Failing eyesight – part of the normal aging process is worsening vision, even if we don’t suffer with cataracts or glaucoma. Most seniors are prescribed eyewear, which they may not always wear as instructed. Poor balance – balance is maintained through the sensory cortex of the brain, which becomes less effective as we grow older. 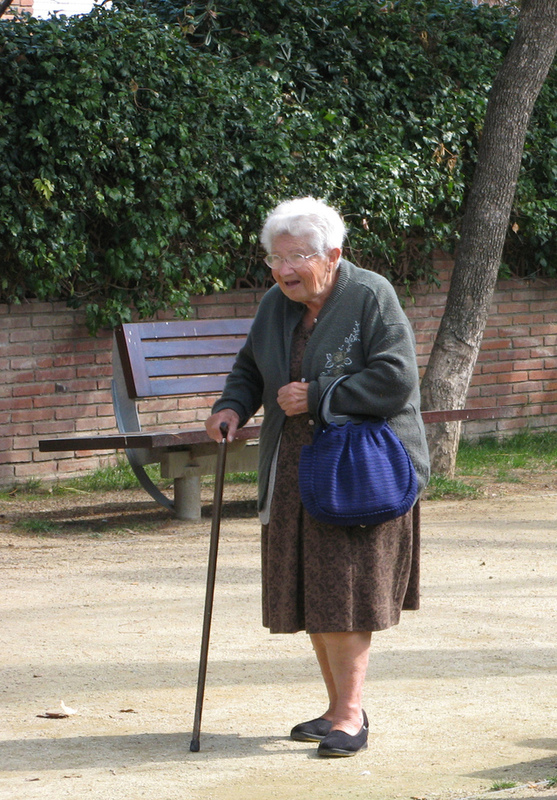 Diminished mobility and muscle weakness – muscle tone diminishes with age making movement more difficult. Environmental factors – many household issues within our control (such as loose rugs, dim lighting, lack of handrails, and walkways and flooring in need of repairs) can cause falls. Dizziness – conditions such as diabetes or hypertension, as well as some medications, can cause dizziness. Falling in and of itself is a traumatic experience. Making it worse is the difficult truth that when seniors live alone and fall, they often lie where they have fallen for hours before help arrives. “Panic buttons” can be, literally, life-saving, but many aging adults refuse to utilize these devices. If you are worried that your aging loved one may be at a higher risk for falls, it may be time to consider an assisted living facility, where many of the factors that can contribute to falling are controlled. Our facility is well-lit, one level, and is equipped with handrails. Staff is available 24/7 to offer assistance in daily tasks such as showering, hanging up clothes, or picking up dropped items, which can lead to falls. Visit www.redbudassistedlivingcenter.com for more information and resources. Contact our Executive Director at (405) 547-8311 or email us to learn about the ways Red Bud can improve the quality of life for your loved one. Download our publication Is It Time for Assisted Living?